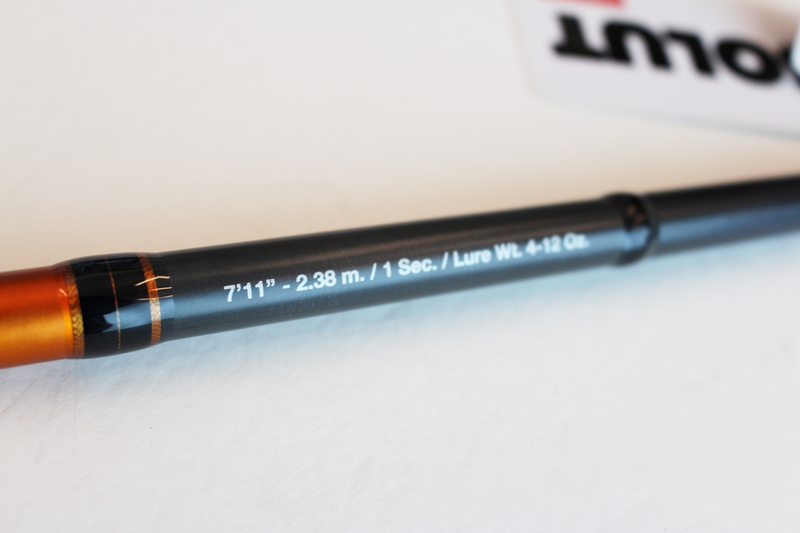 Powerful casting capacity, specifically developed for fishing large pike and catfish. Reinforced Fuji combat trigger to mount large multiplier reels. Surprising casing action, capable of catapulting heaving lure to distances far beyond those achieved by other rods. Blank with special 1/3-2/3 construction to bring the critical point practically as far as the handle. For problem-free handling of huge monsters, for on-shore and even on-board fishing. Mounted with SIC K guides and a FUJI PLS reel seat.